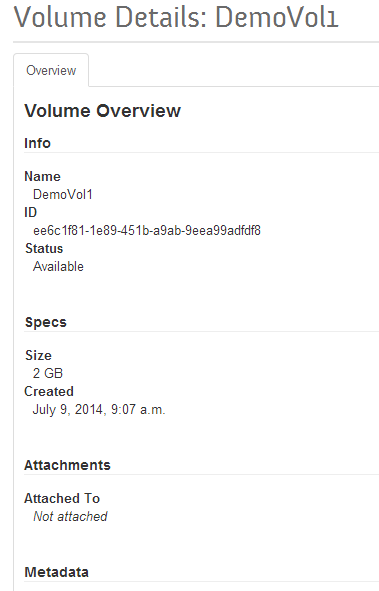 Got OpenStack And XtremIO, You just got Cindered! 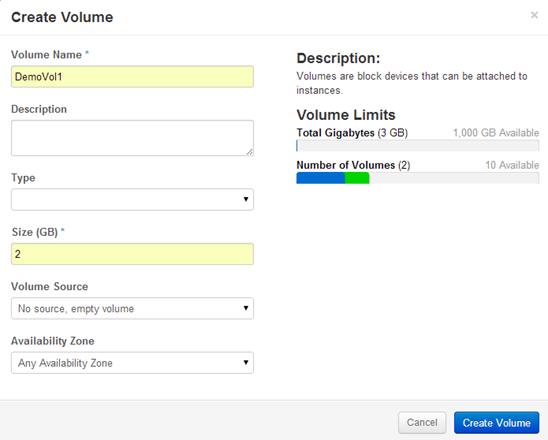 With the availability of the XtremIO integration to OpenStack, customers can now easily connect their OpenStack cloud to an XtremIO storage array. Cinder is the block storage service for OpenStack. 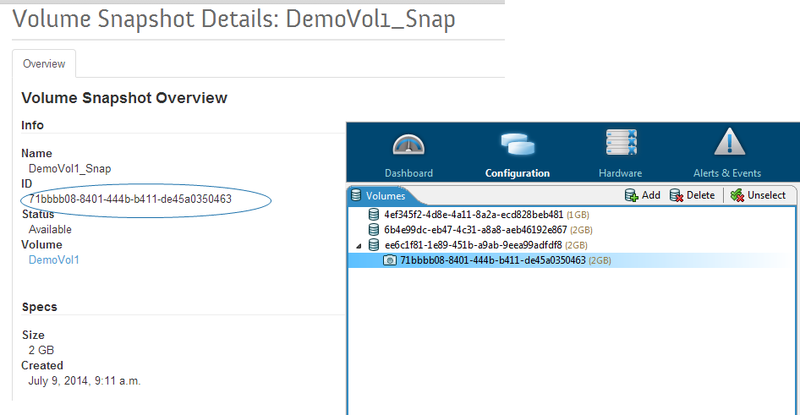 Cinder directs the creation and deletion of volumes on a storage array. 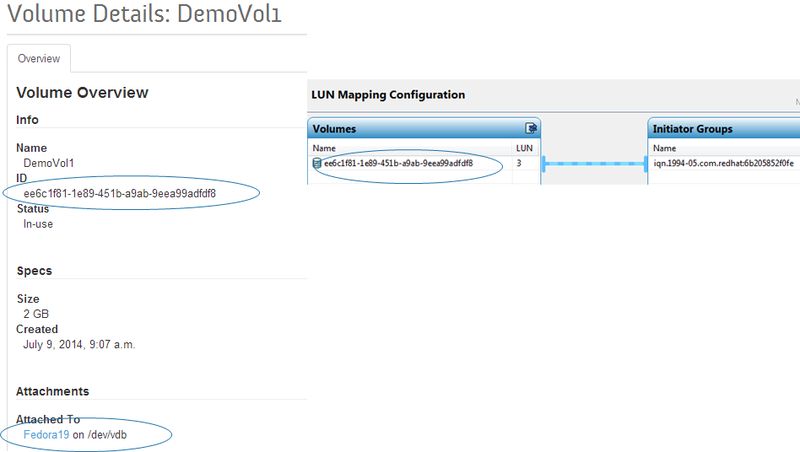 Cinder attaches/detaches volumes from instances/virtual machines (VMs) created by OpenStack. 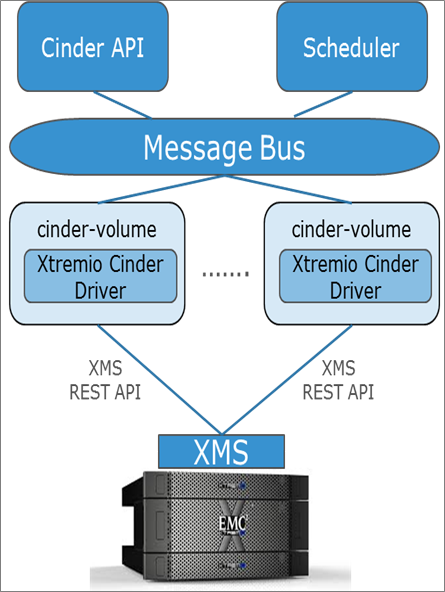 XtremIO Cinder driver sends storage provisioning commands to the XtremIO array. 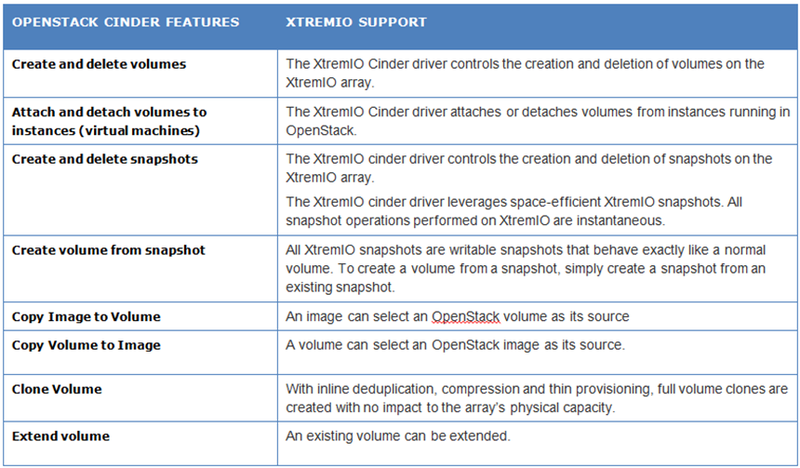 The OpenStack cloud can access XtremIO using either iSCSI or Fibre Channel protocols. ▪CHAP initiator authentication is supported. 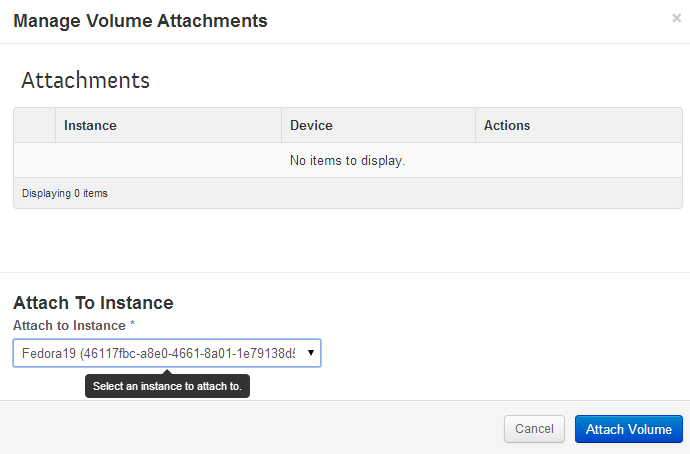 If CHAP initiator authentication is required, set CHAP Authentication mode to initiator in XMS. wrapping it all up, you can see a video Iris Kaminer, a PM in our team made. 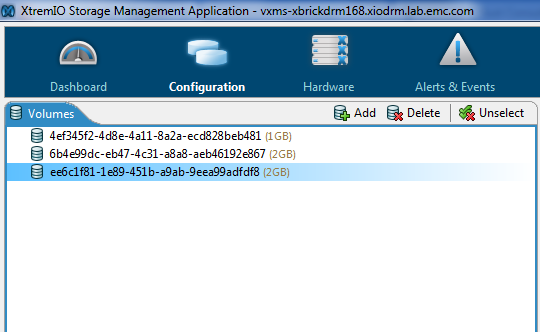 Previous Post Previous post: VSI (Virtual Storage Integrator) 6.2 is Out, XtremIO is IN!